Showing results by narrator "Charlie Lung"
Tired of the everyday grind? Ever dream of a life of romantic adventure? Want to get away from it all? 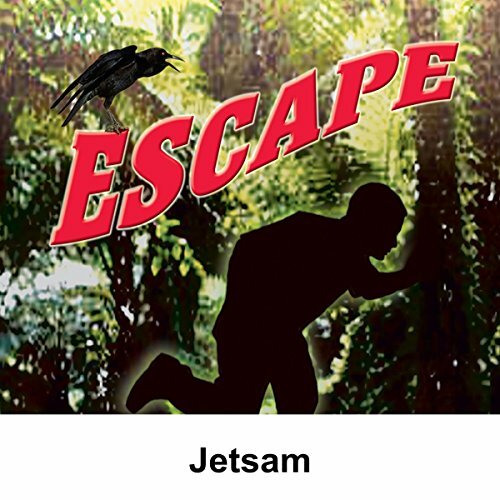 We offer you Escape - designed to free you from the four walls of today for a half-hour of high adventure! In the episode, Junius Peabody is alcoholic, broke, and on a beach on an island at the end of nowhere. Finding a fortune in ambergris, his troubles are only beginning!